This year's iPhone refresh is going to be a big one. We’re mere weeks from our screens being flooded with ads for the new 2018-era iPhone refresh, but some Apple fans clearly can’t wait that long. Among them is South Korean Apple fan Lee Gunho, who has taken last week’s gold iPhone XS image and recreated the handsets in the form of a high quality dramatic concept video. Check it out below. Apple is expected to be launching three new iPhones this year: an update of the iPhone X, a larger 6.5-inch OLED model, and a lower end 6.1-inch LCD handset. 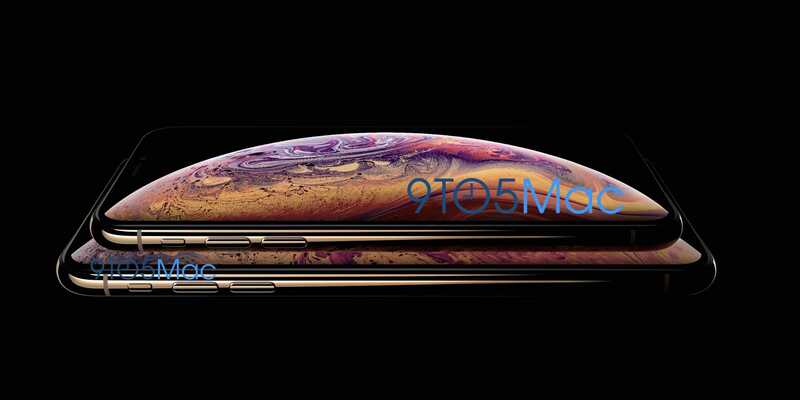 Of these, we expect that the 6.5-inch version will be the most popular, although many analysts are expecting this to be overall the biggest iPhone year since 2014’s iPhone 6 series. The high-end OLED handsets are also expected to boast improved cameras, A12 processor, more RAM, and improved internal components. The lower-end LCD iPhone will also include an iPhone X-inspired design with a thinner bezel than its iPhone 8 predecessor. In addition, we’re expecting September 12’s Apple event to feature a refreshed iPhone X-style iPad, Apple Watch Series 4, and more. It will be taking place from Apple Park’s Steve Jobs Theater. As ever, Cult of Mac will be here live blogging all the action on the day. What do you think of Lee Gunho’s concept video? Are you excited about this year’s new iPhones? Let us know your thoughts in the comments below.